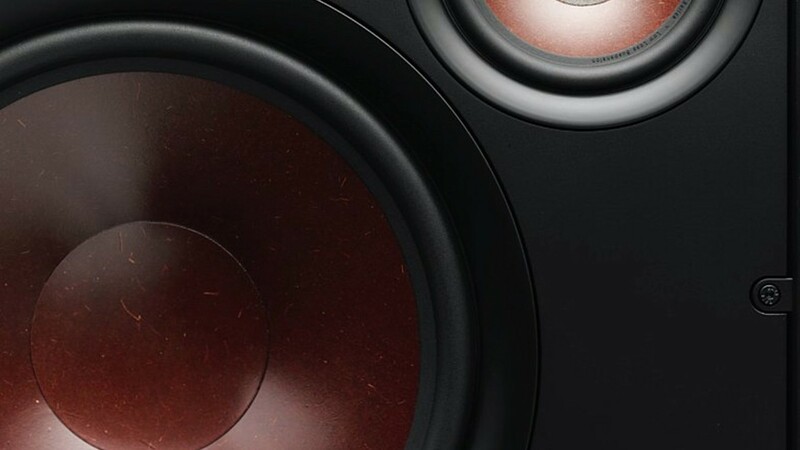 The compact Phantom H-50 delivers impressive clarity and generates a great deal of bass. It will easily fill small rooms with great sound in a stereo or surround setup in smaller rooms. 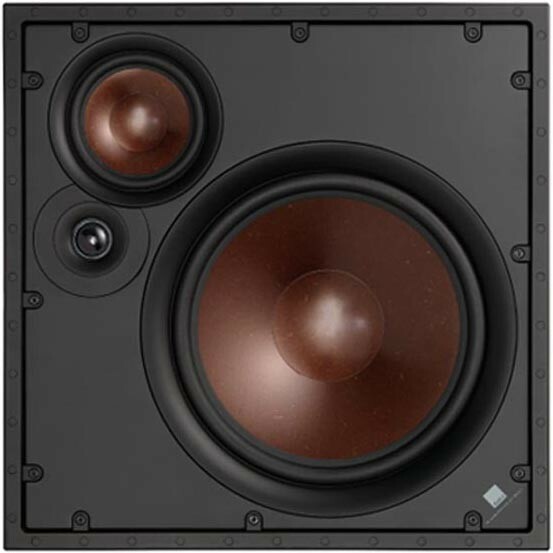 Phantom H-50 In Wall Speaker delivers impressive clarity, and despite its size manages to generate a great deal of bass. 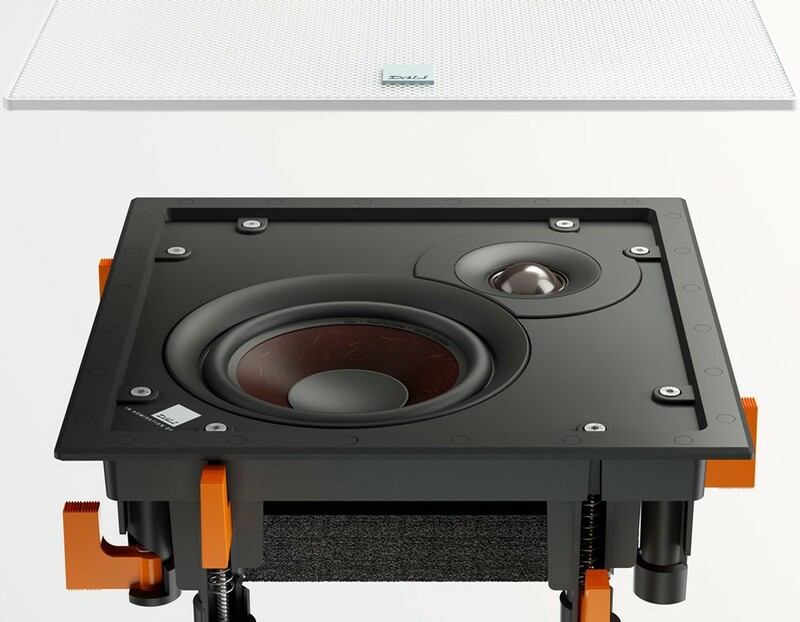 Equipped with a 5.25" woofer, it is designed for optimum in-wall use but can also be mounted in ceiling. 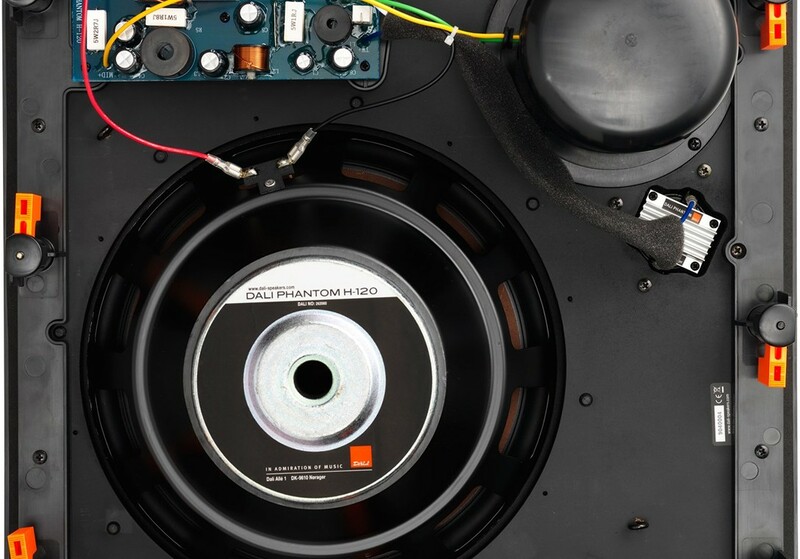 The Dali Phantom H-50 is an in-wall speaker build around traditional speaker technologies. 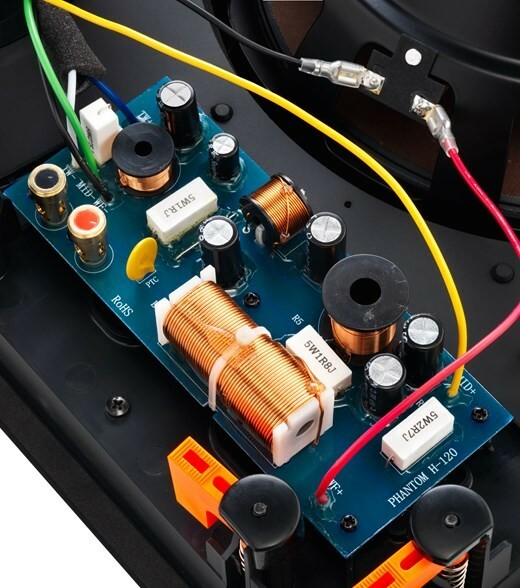 At its centre is the easy to recognize the Dali woofer cone made from a mix of paper pulp and wood fibre. This gives the cone a light, well behaved, but random structure that helps reproduce even the smallest details in the music. 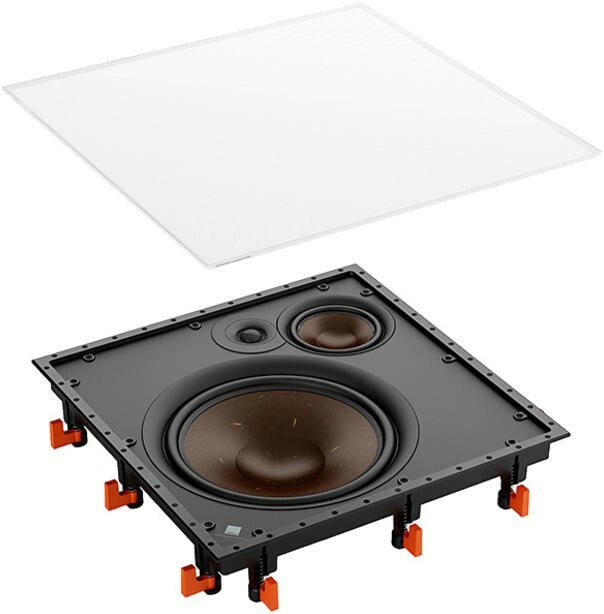 The powerful low-loss magnet system deliver precision and timing to the low frequencies and the ultra lightweight soft dome tweeter adds great resolution to the high frequencies. Together they blend into a very coherent, highly detailed, clear and natural soundstage. 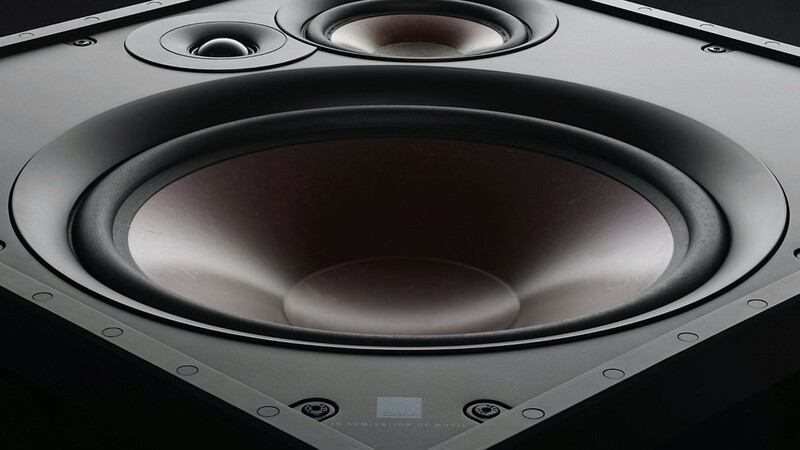 The Phantom H-50 is a true full range speaker and needs no supplement subwoofer - it is all about true hi-fi sound, versatility, and flexibility.